Hope Academy seeks to firmly unite devotion to God’s word with the Power of the Holy Spirit in a most enabling learning environment. Where emphasis is given and all are equipped to activate the truth grasped into everyday kingdom living. 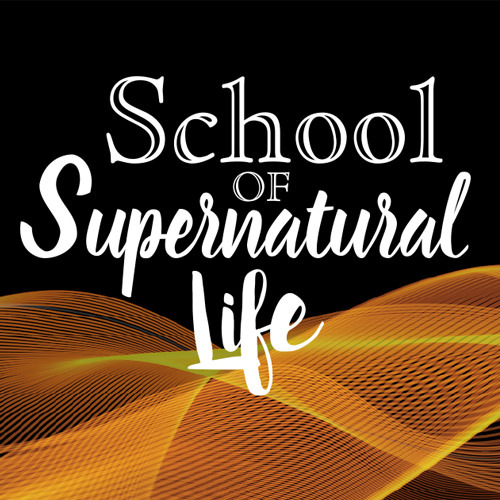 Inspired by the school at Bethel Church in Redding, California, and similar expressions in this country, the School of Supernatural Life has been piloted in Norfolk since 2015 and is now being made fully available to all. This is designed for those unable to commit to a year’s course but still take their spiritual development seriously. 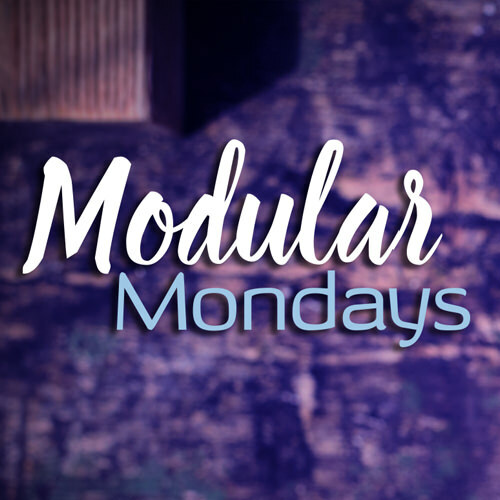 Modular Mondays offers a subject based programme that people can buy into on a modular basis. In a climate where there is much talk about building big churches we can forget that what is most important is to build every believer to be as spiritually BIG as they can possibly be. 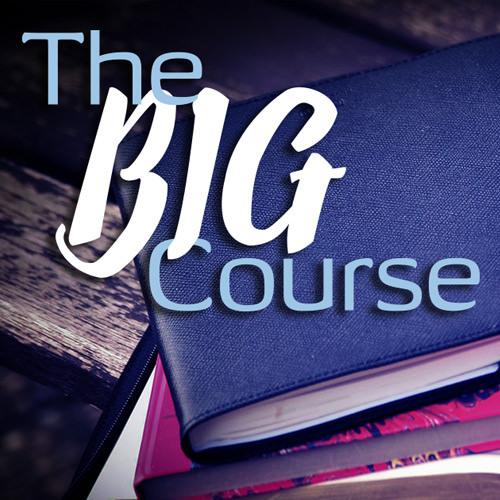 The BIG Course is a broad theological and Spirit empowering course that has two dimensions to it.